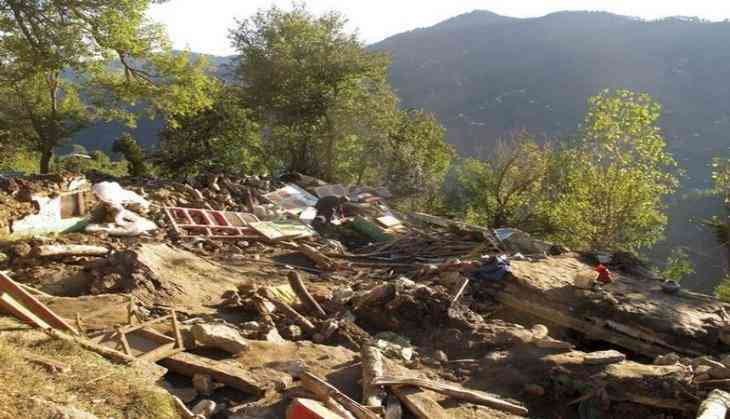 An earthquake of magnitude 5.3 struck northern parts of Pakistan on 28 June. Several parts of Khyber Pakhtunkhwa were jolted by the earthquake. Tremors were felt in Peshawar, Chitral, Upper Dir and Malakand, reports the Geo News. There were no reports of casualties and damages so far. The quake occurred at a depth of 213 kilometers. The epicenter of the quake was Afghanistan's Hindukush region.